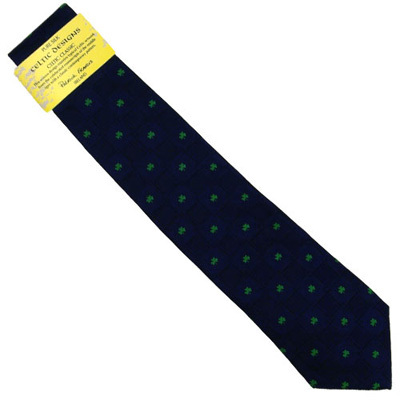 Patrick Francis – shamrock silk  - £32.50 : Traditional Irish Gifts - Irish Gift Shop - Guinness merchandise, Bushmills merchandise, Aran and Avoca., The best Irish giftware shop on planet earth! 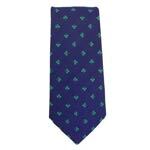 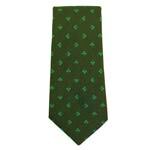 From the famous Irish designer – Patrick Francis – come this range of beautiful silk neck ties. 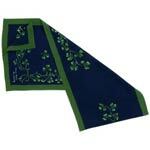 Designs are inspired by themes from Irish art and literature.